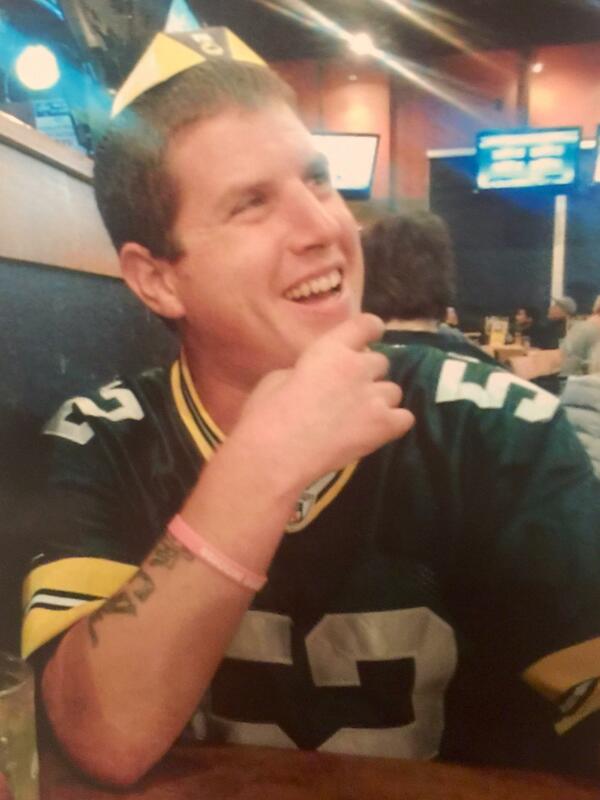 Jesse Aaron Fleming Age 36, of Mesa, AZ passed away on September 29, 2016. Jesse was an extraordinary man who devoutly loved people and animals. Friendships came easy to him and like his father, he always looked and found the good in others. Jesse was personable and could easily make you smile or laugh uncontrollably. He loved to laugh. Jesse was dedicated to those he loved and always helped others before helping himself. Jesse is survived by his loving mother Patricia, loving sister Sarah, two nephews Asher and Gavin whom he adored, loving aunts, uncles, and cousins and countless lifelong friends. Services are to be determined at a later date. Contributions can be made to an animal shelter/rescue group of your choosing. Or, if you are unable to contribute funds, please consider helping an animal in need and think of the joy it would bring to Jesse.